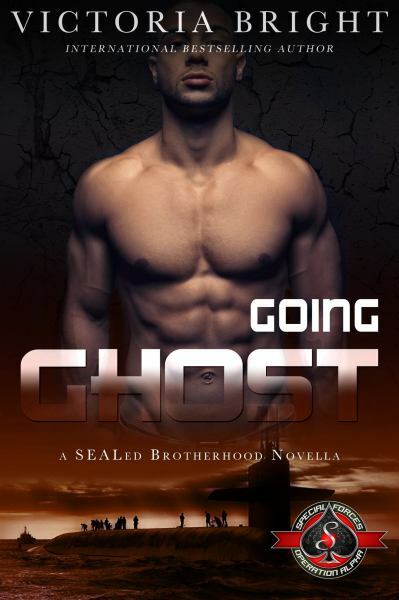 With his busy life as a SEAL, a relationship was the furthest thing on Myles “Ghost” Richards’ mind. But when his teen sister’s beautiful French teacher puts out a call for a volunteer chaperon for the club’s trip to Paris, he doesn’t hesitate to step in. As well as keeping a protective eye on his sister, he now has a chance to get closer to the woman that’s caught his attention. Adrienne Barrera vowed to never date another man in uniform after tragically losing her fiancé four years ago. But when a student’s brother accompanies the French club on their trip, Adrienne soon finds herself tempted to break every rule she’s made for herself, even if it’ll cost her heart. The educational, fun trip soon turns horrifying when Ghost’s sister and another student are kidnapped. Without his SEAL team to back him up, Ghost must trust Adrienne and his limited resources to find the missing girls. His family has been torn apart once; he’ll rip Paris apart to keep it from happening again.